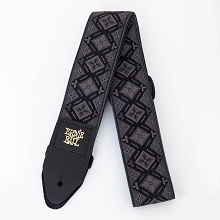 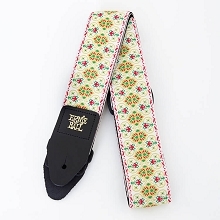 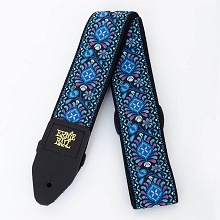 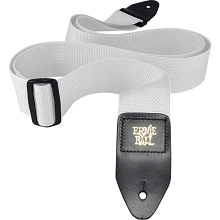 Ernie Ball PolyLock Strap features a patent-pending design that makes it easy to securely attach the strap to your Electric Guitar or Bass without any modification or bulky hardware added. 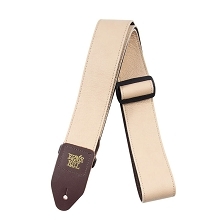 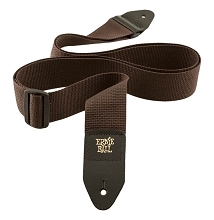 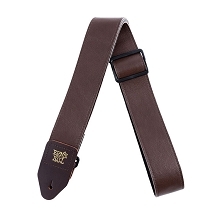 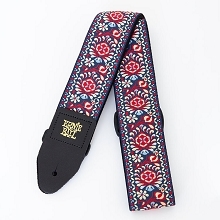 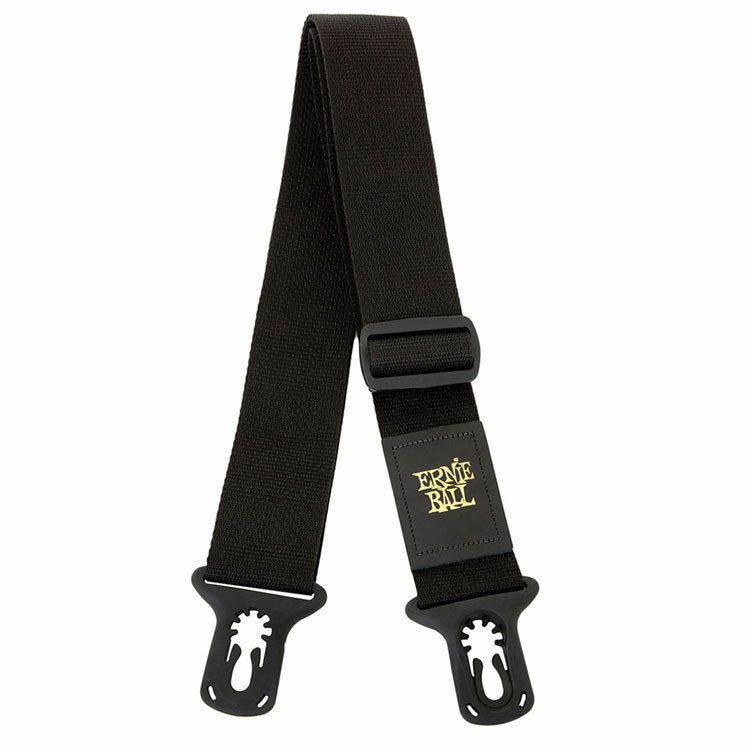 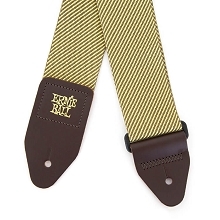 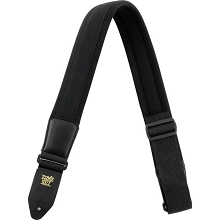 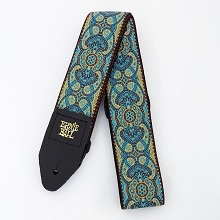 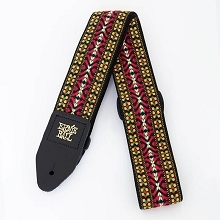 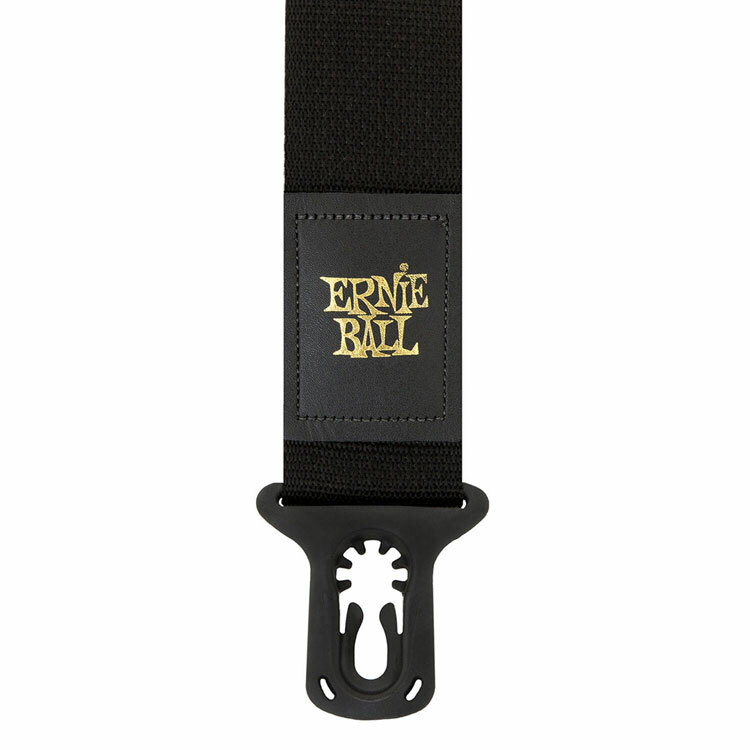 The Ernie Ball PolyLock strap simply fastens to the existing strap button on most all electric guitars or basses. 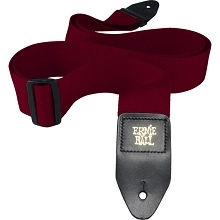 Adjustable length of 38" to 67"